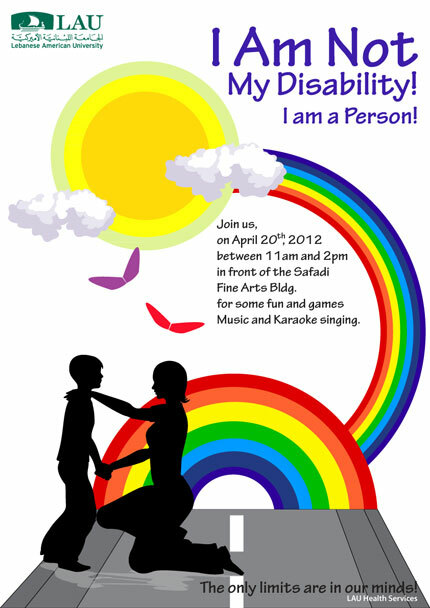 LAU | Events | I Am Not My Disability! I Am a Person! I Am Not My Disability! I Am a Person! Join LAU Health Services for a fun day with games, music and Karaoke singing.